I have been sleeping with curlers in my hair since I was in high school. 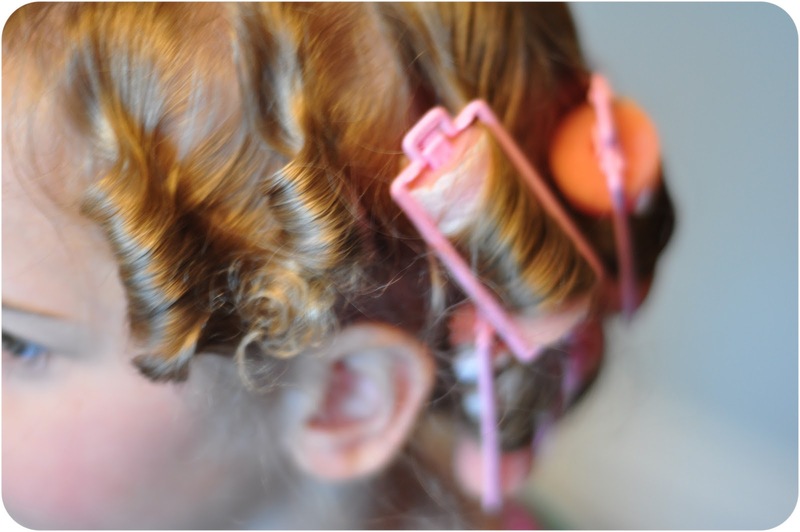 Over the years I have perfected the perfect curl and now I use the curlers not so much in my hair but my peanut's hair. 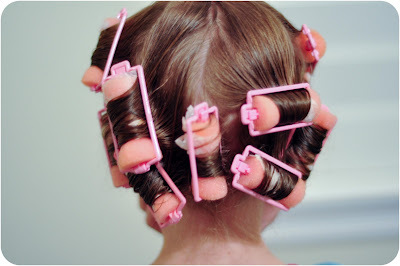 For this hair tutorial you will need a package of sponge curlers, hairspray, & perm papers. All can be purchased at any big box or beauty supply. 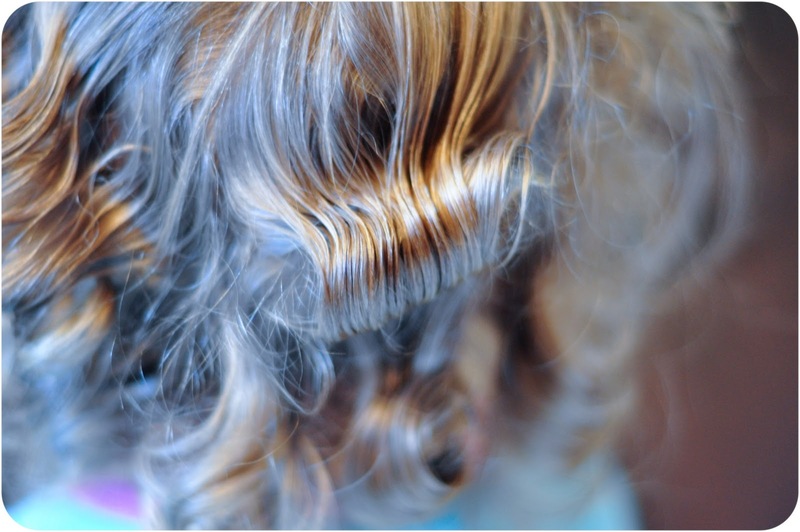 The perm papers are unexpected, but achieve the most beautiful, frizz free curls. Isn't that what it is all about? 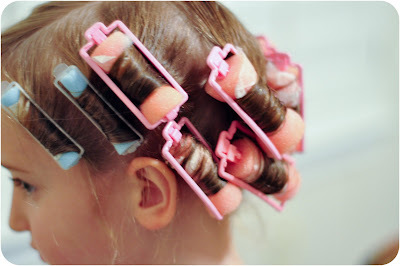 I forgot to mention in the video: You sleep in the curlers overnight. It doesn't seem to bother the peanut at all. I did it for years and it really didn't bother me. This really works well when we have early morning church because I pull the curlers out and she has beautiful ringlets. Second curl is small blue roller without perm paper. 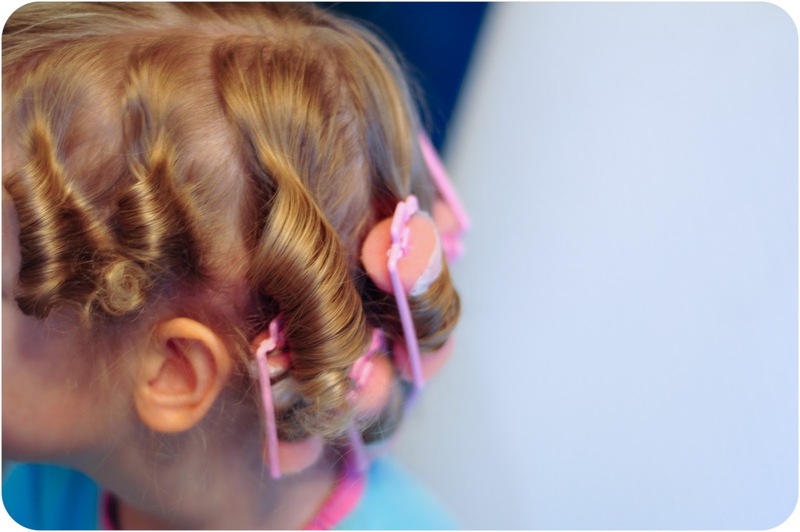 Notice the substantial difference with the ends. 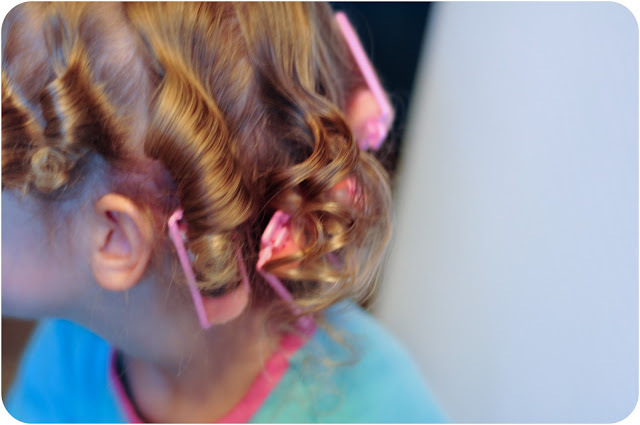 Third curl is medium roller with perm paper. 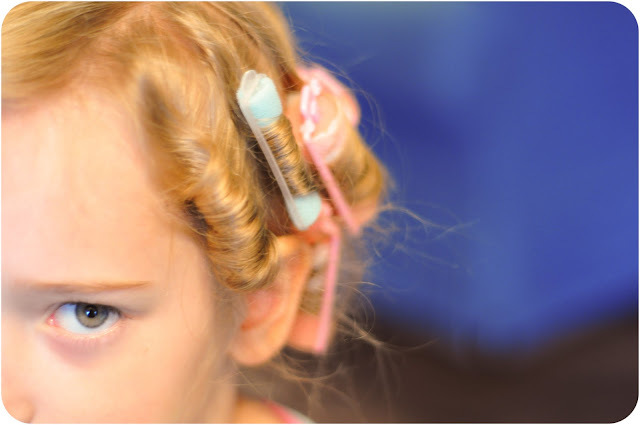 Last curl is largest curler with perm paper. This is the horizontal roll, versus the top ones which were vertical. Watch the video for better explanation on all of the examples above. I am so glad that people are still using sponge rollers! I used them all the time when I was little. What a sweet post. Oh my GOODNESS!!! 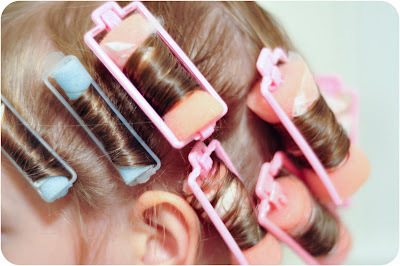 if this just didn't bring back Childhood Memories.. :) I actually have VERY curly hair but wanted to be like all the other little girls with curlers... LOL!!! 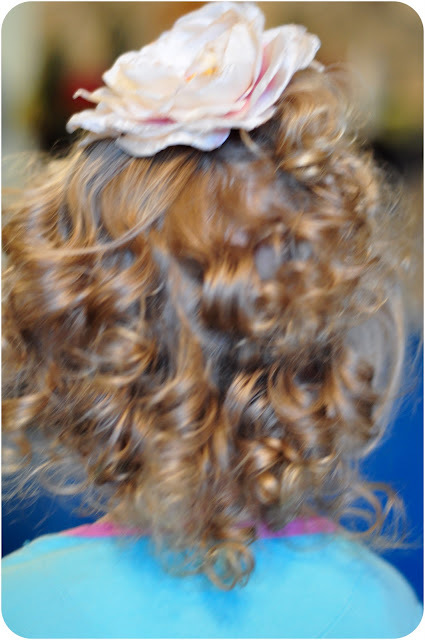 That does bring back memories...the hair turned out cute! I want to try curlers! Thanks for visiting my little blog and taking the time to leave a comment...I love comments! I don't know if it helps but since I am such a frugal person, I make my own leave in conditioner. I posted the recipe on my blog if you're interested.